My name is Anneris, I'm an illustrator, a crochet artist and, above all, a mother.Since I was a little girl I love everything about crafts, I've spent hours and hours making drawings, paintings and little projects involving crafting around the house.That's why when the time came for me to pursue a career, I chose Arts without any doubt. In 2003, I graduated with a Bachelor's degree on Visual Arts. Thanks to the support of my parents and husband.Seven years ago, a new obsession kicked in...Crochet. 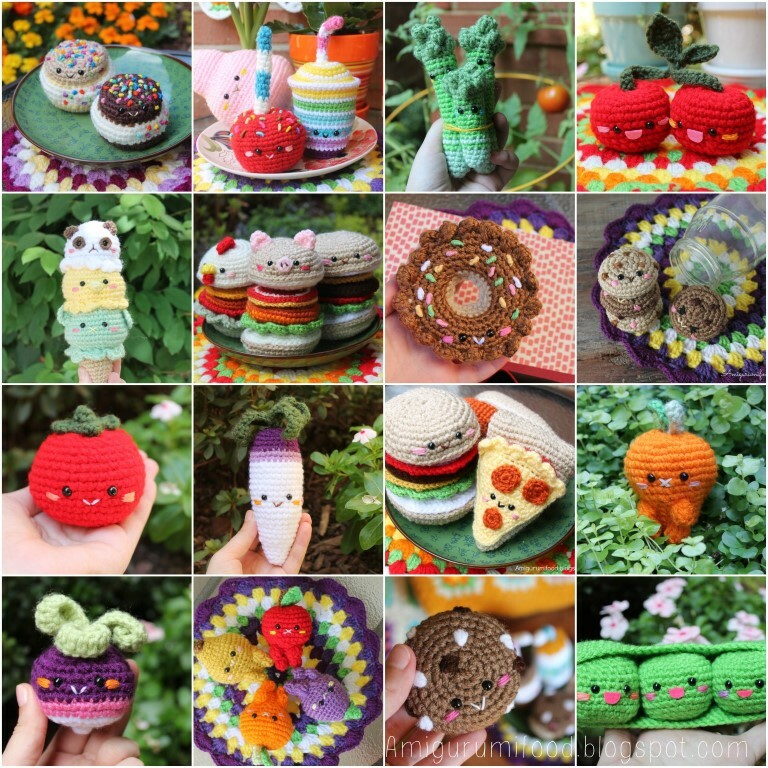 I started learning from books, YouTube, magazines and I found myself in love with little characters called Amigurumis.From doddles and sketches, I decided to design and make my own creations. I began to write a blog about my process and sharing with others my experience. Now Crochet became an important part of my life.I love giving life to inanimate objects around the kitchen, something as simple as a little potato, eyes and a smile could make everything come to life. I had a great time playing with my son on his tiny wooden kitchen, pretending to be the greatest chefs in the world. He is my inspiration for all these little creatures I create. Thanks, Luca! que cosas tan lindas logras con tus manos el chanchohamburguesa ME MATA! !